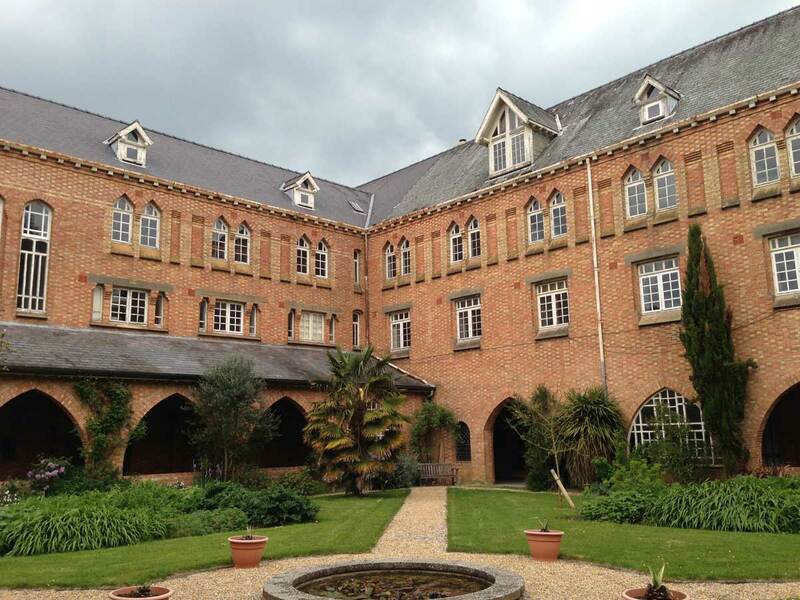 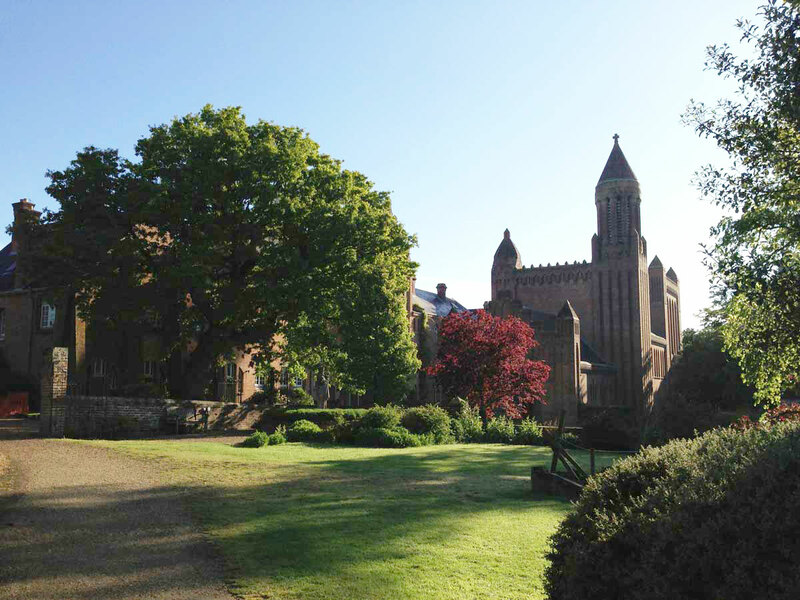 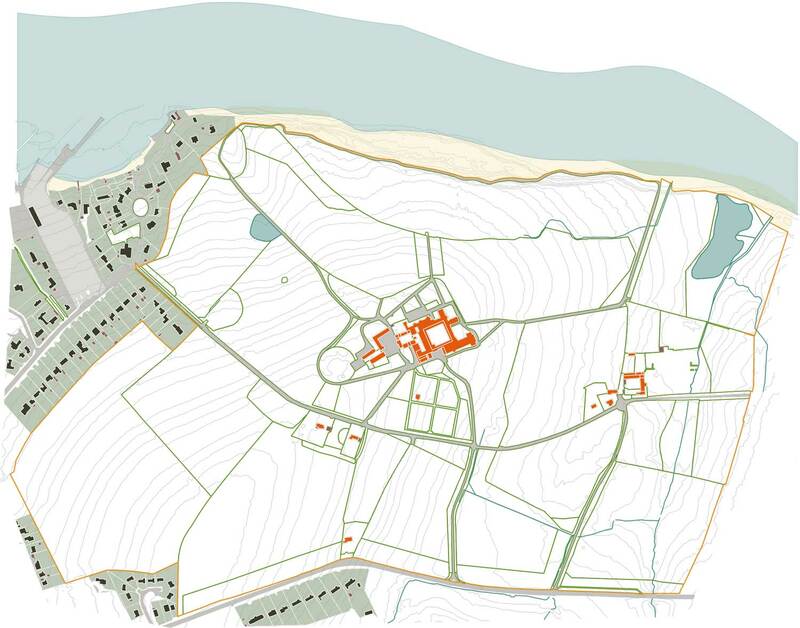 In addition to a masterplanning role, we have recently been commissioned to work at Quarr Abbey alongside Oxley Conservation in progressing proposals for a major refurbishment of the main Bellot Building. 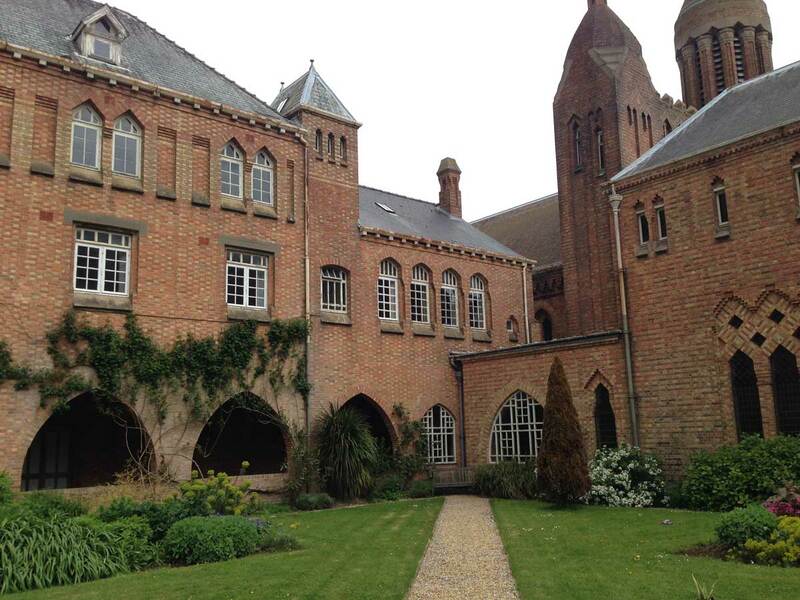 The building houses the Chapter House, two floors of cells, a library, bookbindery and the monks cells. 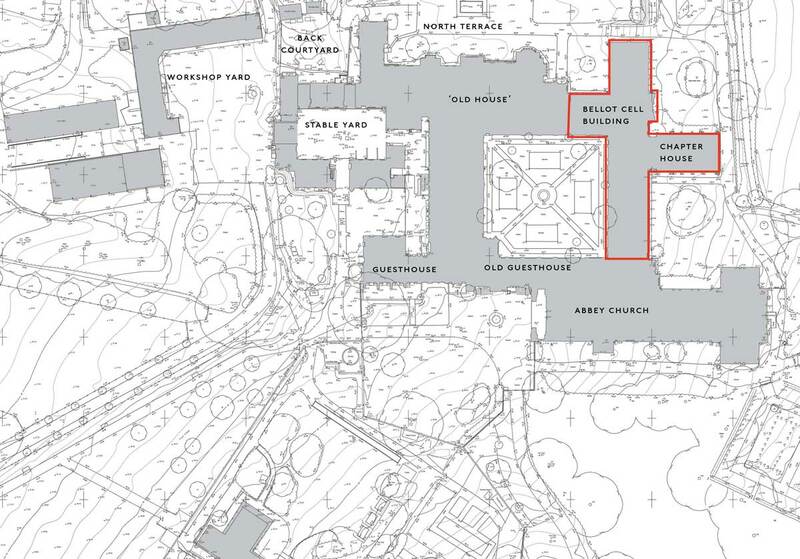 The refurbishment works will potentially include external repairs and re-roofing, insulation, window repairs, new bathrooms and shower rooms, improved accessibility, fire-compartmentation and new services.